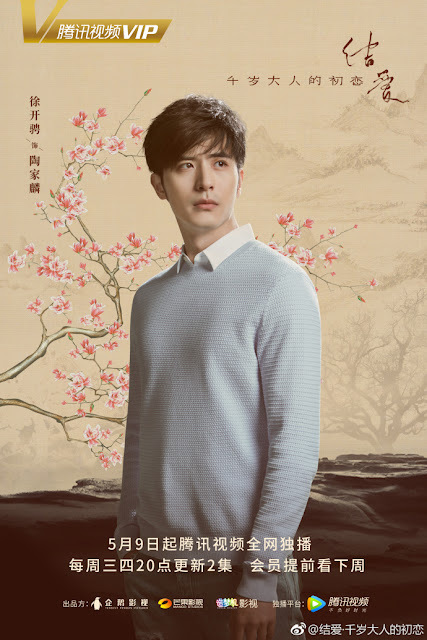 The Love Knot: His Excellency's First Love 结爱 ▪ 千岁大人的初恋 is a new fantasy romance drama that tells the story between rookie intern, Guan Pipi, who has felt alone and abandoned in this world and He Lan Jing, the mysterious Jade Master. Furthermore, the character descriptions reveal that a lot of the story will mainly revolve around humans and the fox clan. 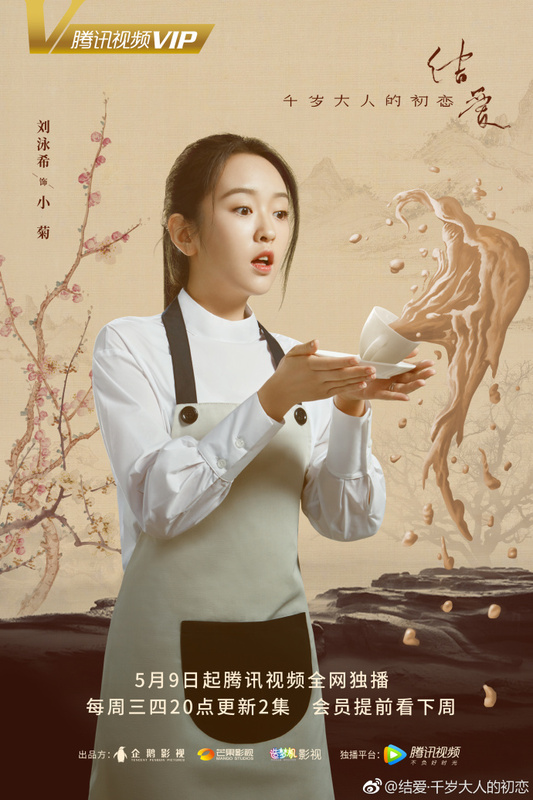 Good natured newspaper intern, Guan Pipi (played by Victoria Song) has a typical, ordinary life. She had a caring best friend and a sweet childhood boyfriend. This suddenly changed the day she met He Lan Jing. Her seemingly ordinary life is about to take an unexpected turn. 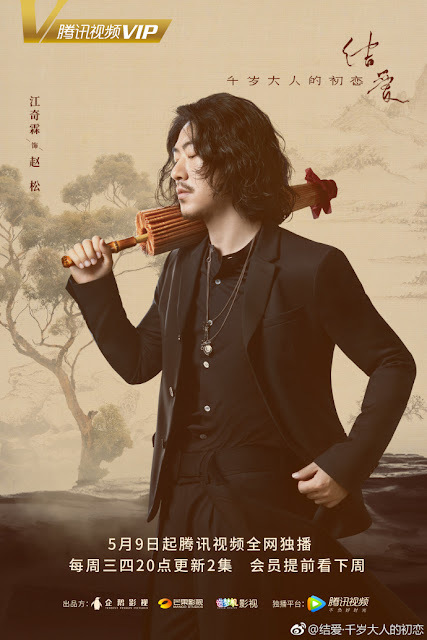 The mysterious Jade Master, He Lan Jing (played by Johnny Huang), is the Fox clan's right priest. He was born with an eye disease that makes it hard for him to see in the day but due to a sacrifice that Hui Yan made one thousand years ago, he has excellent vision at night. 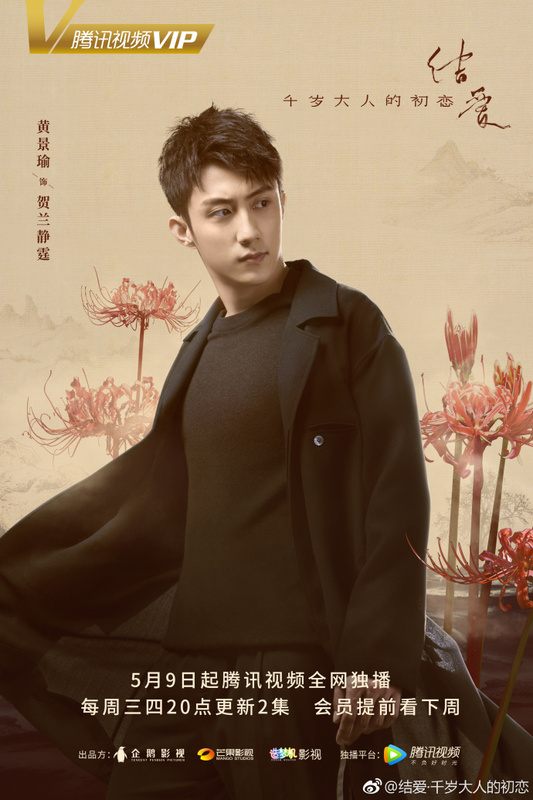 Guan Pipi's childhood sweetheart is Tao Jialin (played by Xu Kai Cheng) who got an offer from the American Institute of Higher Learning before he graduated college. He is a bit meek and indecisive. 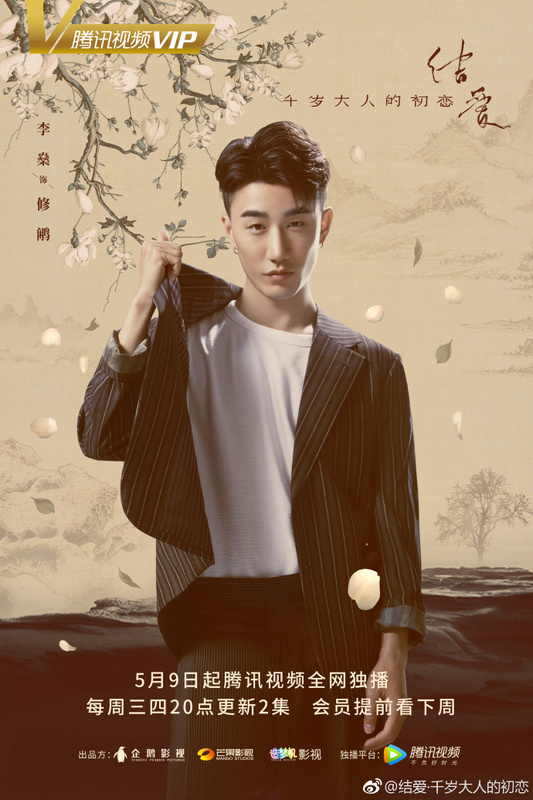 Xiu Xian (played by Li Shen) is one of He Lan Jing's followers. Zhao Song (played by Jiang Qi Lin) is the left priest of the Fox clan. He is the nemesis of He Lan Jing and believes that humans are the Fox clan's biggest threat. 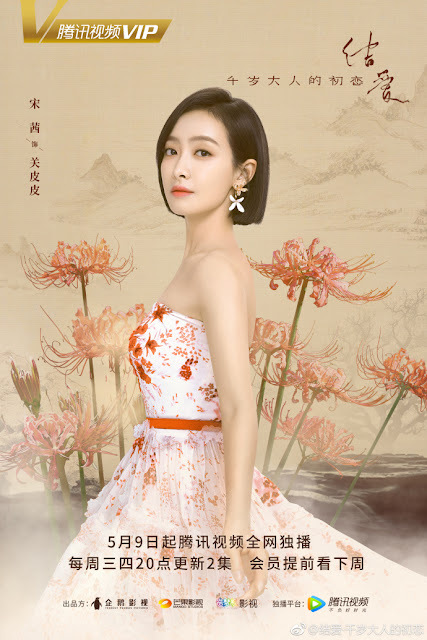 His greatest love is Qian Hua. He can give up everything for her. 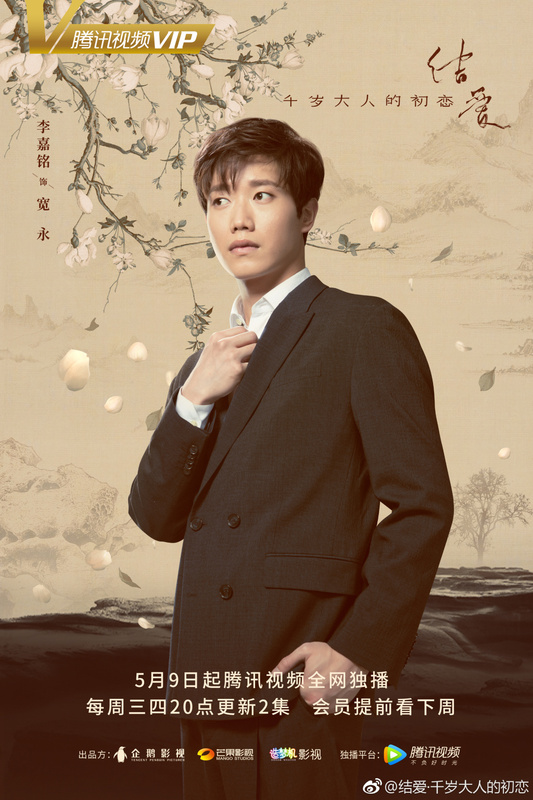 Xiao Ju (played by Liu Yong Xi) is Guan Pipi's friend. Charismatic Kuan Yong (played by Li Jia Ming) is one of He Lan Jing's followers whom he rescued thousand of years ago . 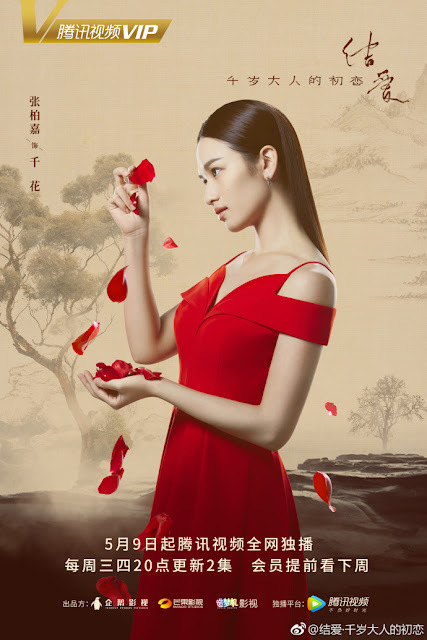 Tian Xin (played by Xu Fang Yi) is Guan Pipi's smart and beautiful friend who has been secretly in love with Guan Pipi's long time boyfriend, Tao Jialin. Qian Hua (played by Zhang Bai Jia) is in love with He Lan Jing who is part of the Fox clan. This drama has been liscensed by Dramafever-they just announced it! Omg this drama is so so HOT �� HOT ��. I've completed the 12 ep. Ready for the next one. Love �� how it flashes back in time to when the Fox clan the half human half royal son was born. The scraficed luv he lost & now finding his reincarnated lover. The Right Priest played by Johnny Huang is such a handsome actor. An incredibly HOT �� flaming HOT �� actor. So easy to fall in love w him.�� This is certainly a "MUST WATCH" drama. Put it on ur watch list. Can't wait for ep 13. A fan on Viki was curious about the young man who plays the youth role of Johnny Huang. Does anyone know? Thanks.